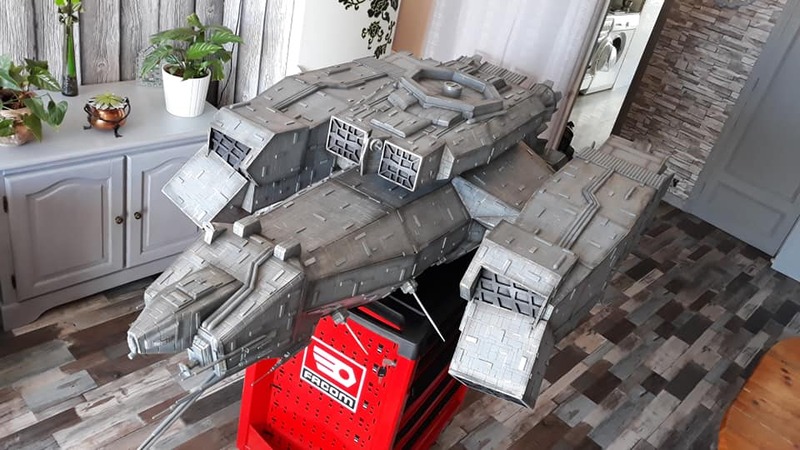 Nostromo Mania Fred posted this link to the Starship Modeler Facebook page. It shows photographs of a large-scale Nostromo model constructed by Frederic Maufroid. It is also worth a stop off at Nostromo Mania Fred’s Facebook page; he is visiting the US at the Monsterpalooza con! He is posting photos of what he sees, and it looks exciting! Previous Tasty treats coming to the Alien Universe in July and September!